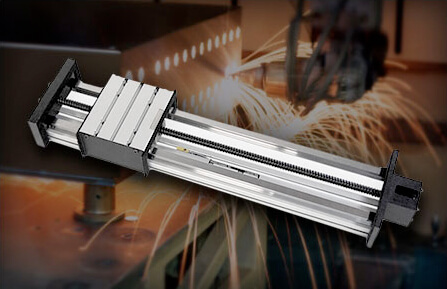 Use our web configurator to define your belt driven actuator's specifications, and receive your MacSTANDARD actuator within 7 days. 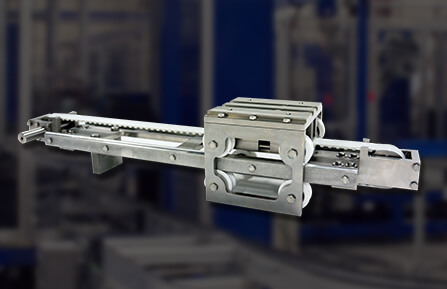 Configure your actuator on page and choose your gearbox and sensor options. Fill out our simple contact form with your application details, submit, and you're set! 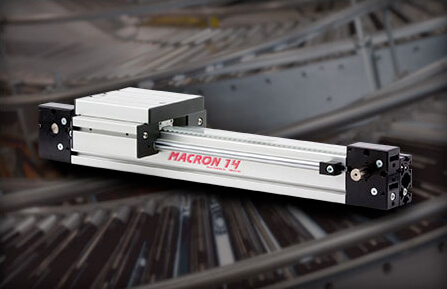 A Macron rep will contact you within 24 hours with a quote and verification of the details of your request. 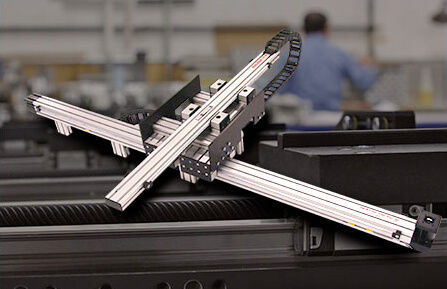 Place your order, and your configured actuator will be on it’s way!